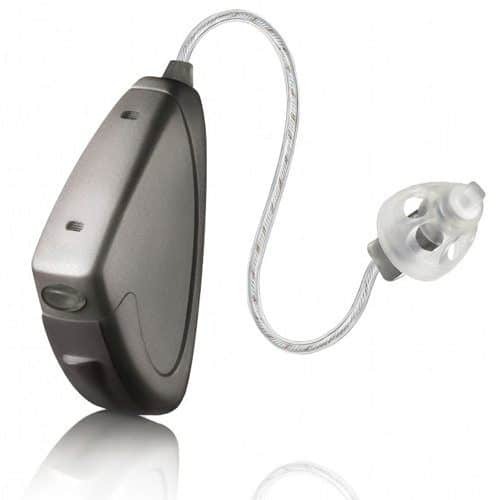 Unitron was founded in 1954, and is currently headquartered in Waterloo, Canada. 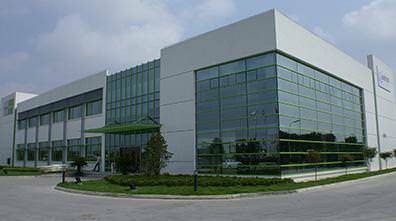 Unitron is a division of Sonova Holding Group. It has 20 international offices for serving local markets and has the support of 50 international partners. Unitron is built on strong, personal relationships with hearing care professionals and products that make a real difference in the lives of people with hearing loss. 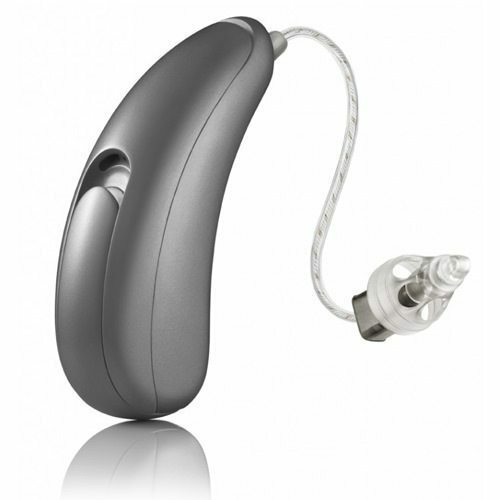 Unitron has a proven track record of developing technological innovations that provide natural sound with exceptional speech understanding, and a relentless drive to deliver an exceptional customer experience. Enjoy uncomplicated access to the wireless technology that is built into many devices: Cell phones, wireless TV listening, MP3 players and FM systems. Moxi wearers enjoy the best array of phone solutions –easy, automatic and discreet. Latitude’s incomparable combination of fully automatic and optional control means you experience clearer, more engaging communication. 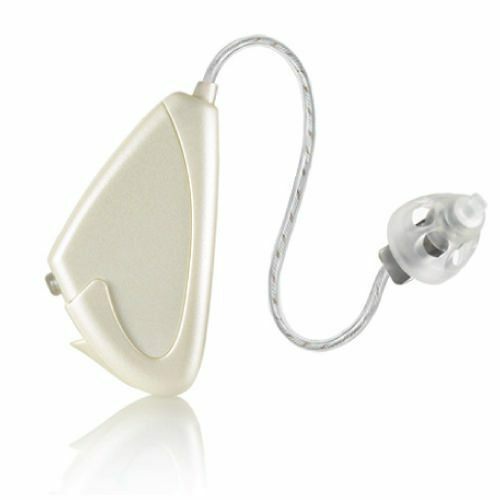 Automatic performance is enhanced with the intelligence of smartFocus , constantly adjusting to provide the best speech clarity and listening comfort, even when background noise is high.